Buckingham Animal Hospital is a full-service veterinary practice that has served the Central Bucks County community since 1950. Founded by Dr. Edwin Taylor, the practice initially treated both large and small animals. 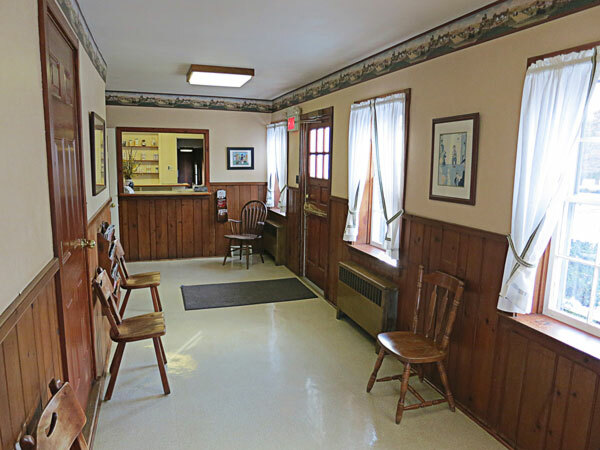 As the area developed, Buckingham Animal Hospital grew to better accommodate the needs of local residents and is today a multi-doctor practice treating companion animals. Now led by Drs. Thomas and Bradford Kube, our doctors and staff treat patients and their owners attentively, delivering high-quality medical care at a reasonable value. Our goal is to keep your pet healthy and happy, and so that you can enjoy your relationship with your four-legged family member for as many years as possible.